How cute are these guys? I can't help but giggle at them a little. I had them sitting on the kitchen counter on a serving plate and their eyes would follow me as I worked in the kitchen. They didn't stay there too long though! These cookies are irresistible with their buttery flavor and soft texture. There's a very good reason why I'm posting this Christmas cookie well before Thanksgiving. Better Homes and Gardens is preparing to hold the "World's Largest Cookie Exchange" and they asked me if I'd like to join the festivities. There was only one answer: Heck.Yes. I imagine arranging such a thing takes a lot of time and organization, so no wonder the participants have been asked to post their recipes early. 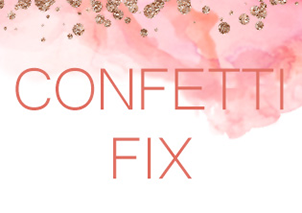 No harm in getting a head start to your holiday cookie plans anyway, right? 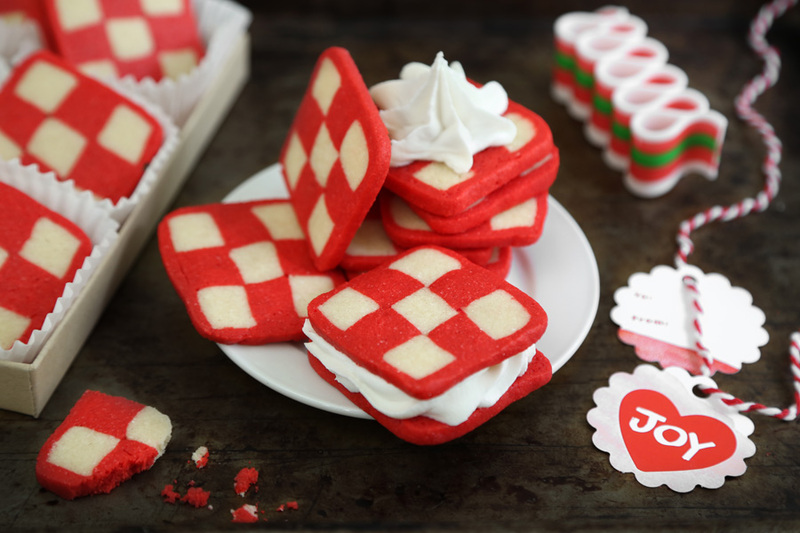 I've always wanted to try my hand at checkerboard cookies, and I felt this was a great opportunity to just go for it. It's not as difficult as it looks! I think you'll be surprised at how easily they come together. 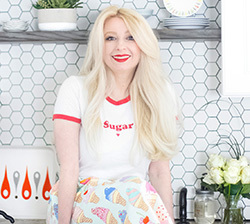 Today I'm sharing a recipe from the Sea Salt Sweet cookbook on the Better Homes and Gardens blog. It's such an easy little treat to make - pretty too. 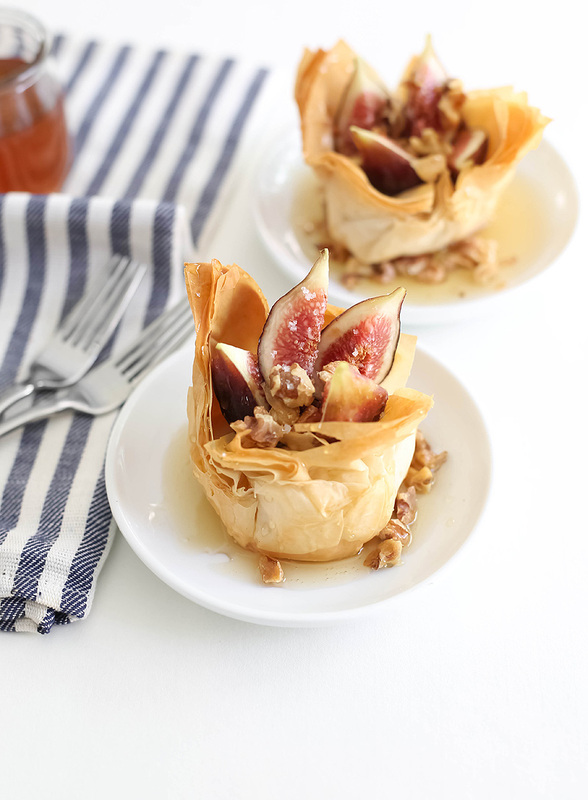 Phyllo cups are filled with sweetened ricotta cheese, figs, walnuts and then drizzled with honey. I use fresh figs when they're in season, but sliced pears are a good alternative. Hello from the land of salty and sweet! 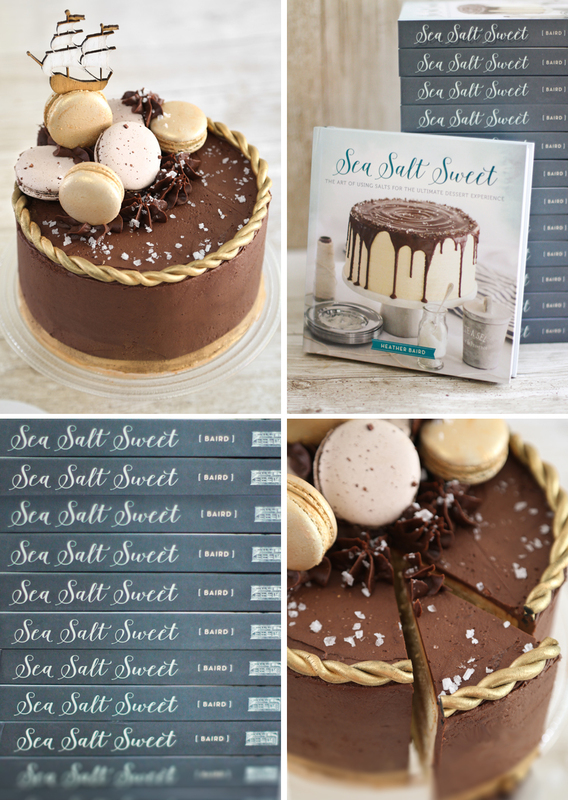 First of all, my new book Sea Salt Sweet launched yesterday! I'm sure most of you know that already, but if you weren't aware then you should know I'm hosting an awesome giveaway that includes copies of the book, gourmet sea salts, a beautiful Mosser Jadeite cake stand and one of my favorite kitchen tools - a Vitamix! So hop on over and enter for a chance to win! 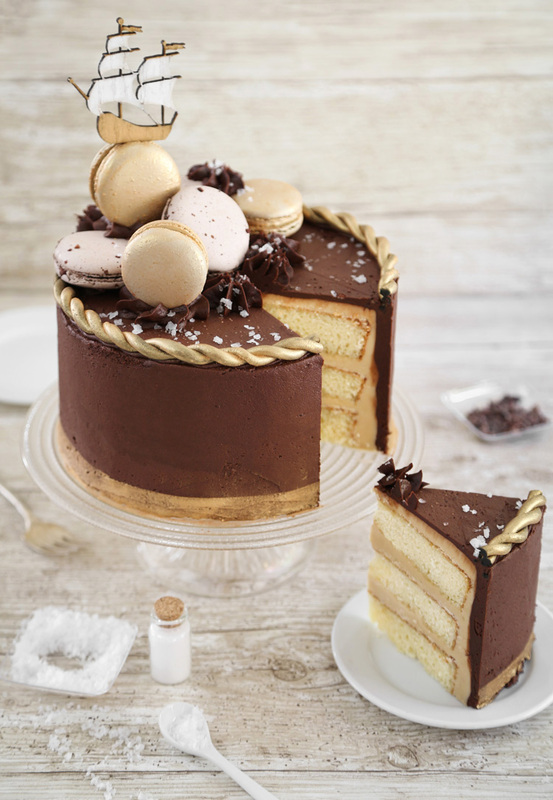 Now let's discuss this cake. 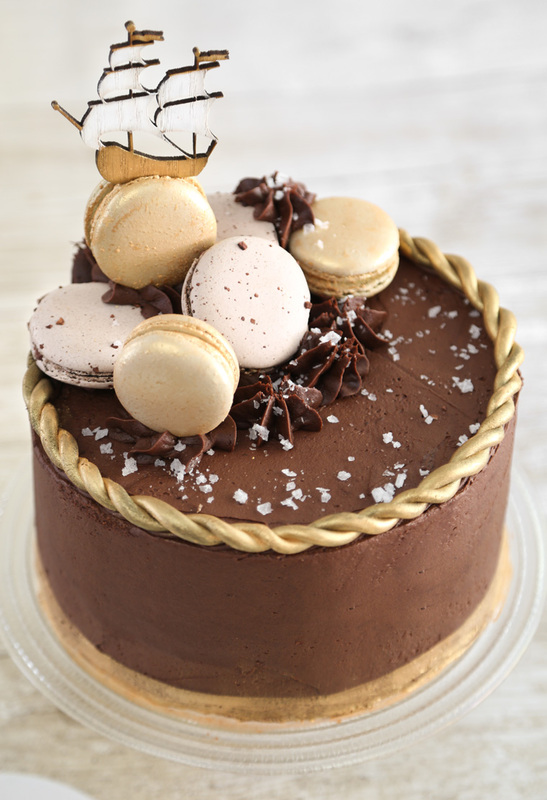 This cake! 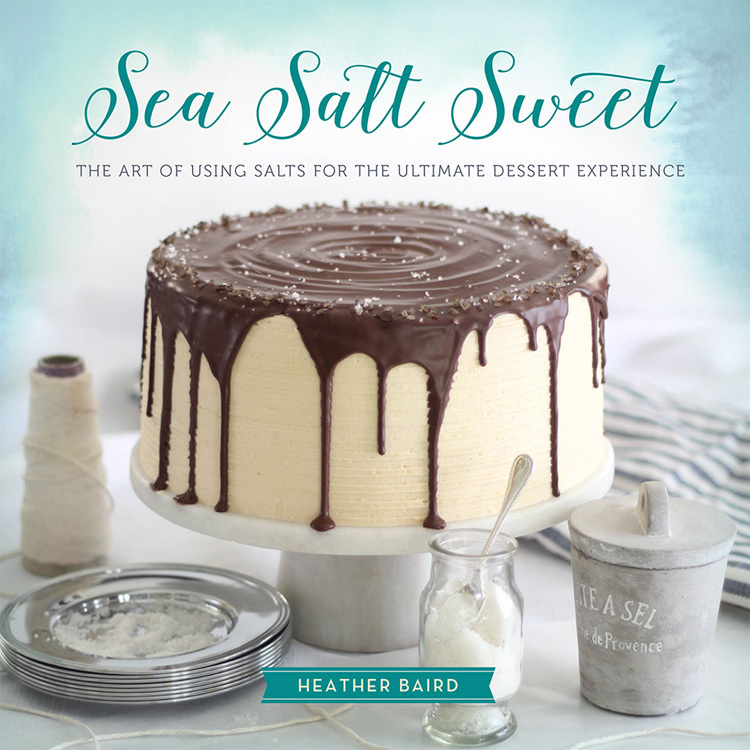 It’s the official release date of Sea Salt Sweet: The Art of Using Salts for the Ultimate Dessert Experience. 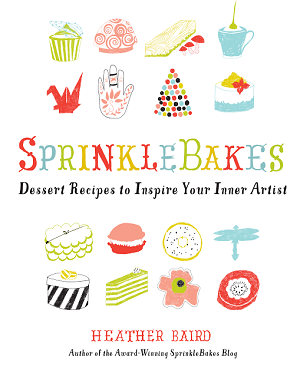 And wow –what a delicious year it’s been baking and writing this book. I can’t wait for you to bake from it, too. At heart, this book is about creating fantastic, memorable desserts by combining the ultimate flavor combination: salt and sweet. I give sea salts special focus because they are flavorful and more widely available than ever before! All of the recipes focus on using salt in a mindful way to produce desserts with true 'wow' factor. 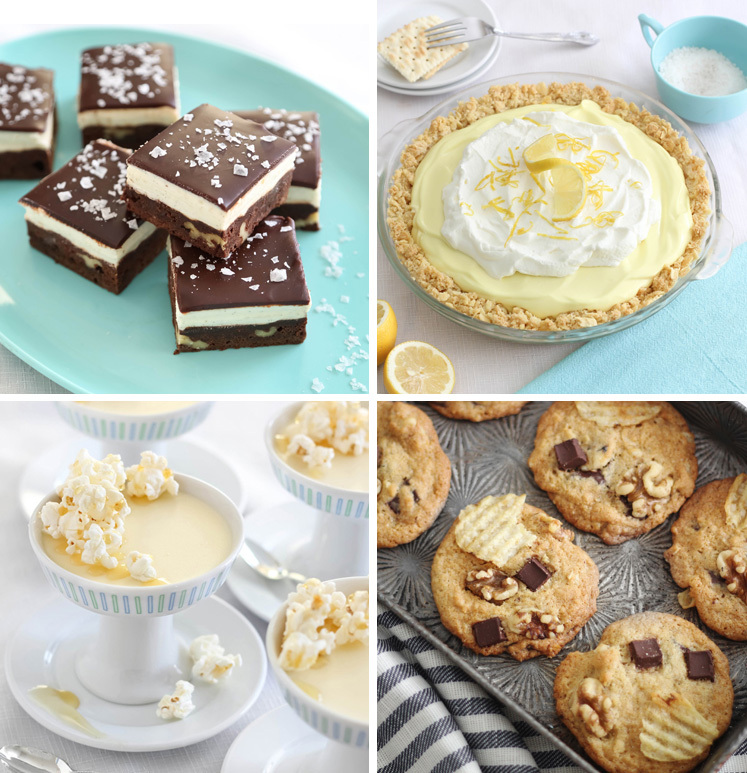 The following composite picture is just a small sampling of the types of recipes you'll find in the book (those brownies - omg!). Today we’re celebrating this book launch with cake and presents, which is pretty much how I celebrate every special occasion (no sense in breaking tradition, right?). Plus, a few of my blogging friends are helping me spread the word by giving away copies of the book, too! Be sure to click the links at the end of this post for more chances to win. 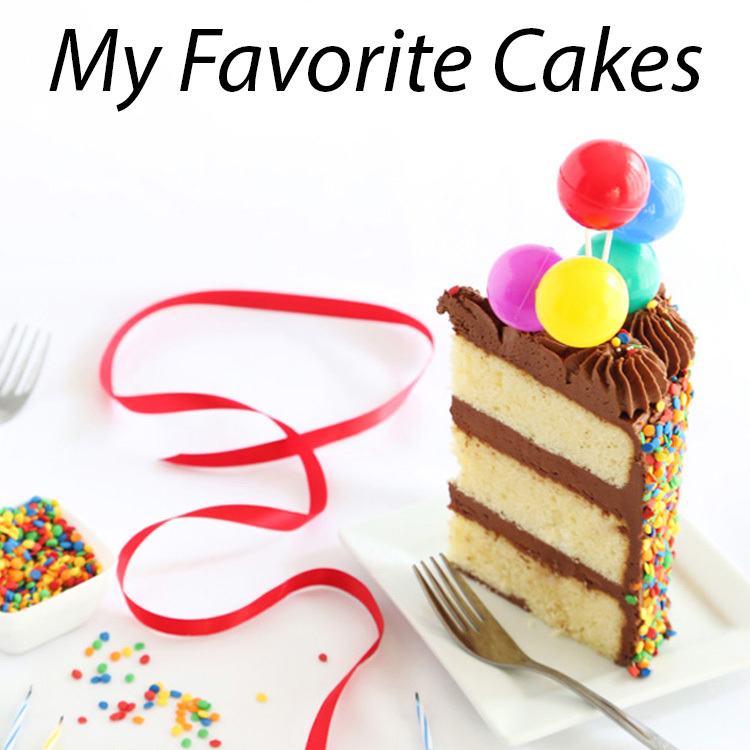 Some bloggers even made recipes, so you can get a closer look at some of the sweets. Here's what's in store for a few lucky readers! 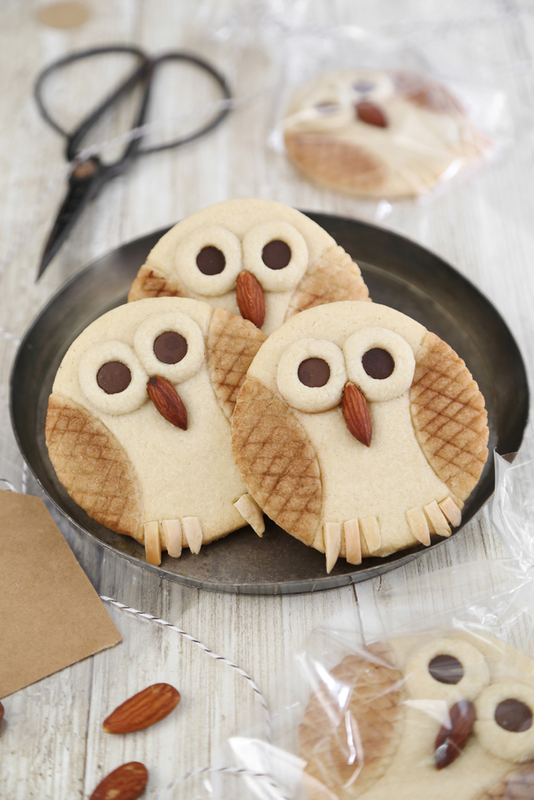 Owl Butter Cookies for The Etsy Blog!